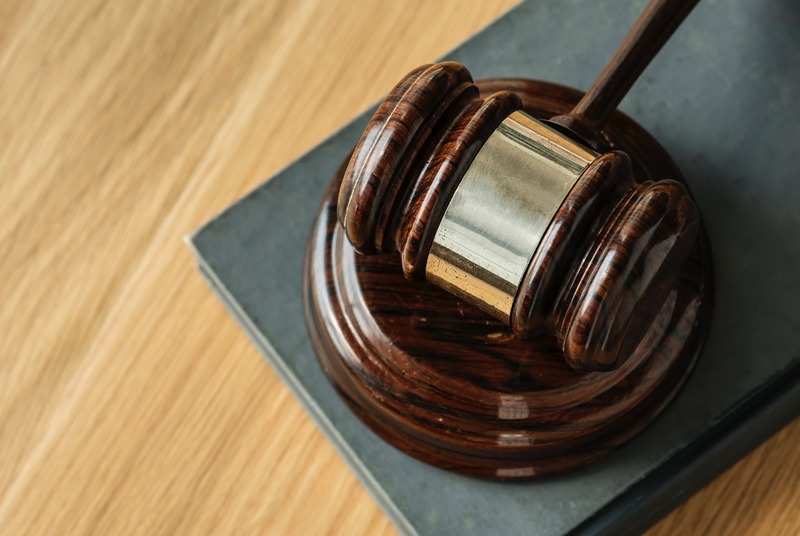 In the recent decision of KB v The Agency  FWC 6937, the Fair Work Commission found that the dismissal of an employee for having an irrelevant criminal record and failing to disclose that record was unfair. The Applicant, KB, who was represented by McDonald Murholme Solicitors in the matter, was a 51 year old Job Placement Officer who was described by the Commission as having experienced a “profoundly challenging adult life”. The Respondent, The Agency, was a national provider of job placement services for recipients of Commonwealth Government benefits. During April 2018, The Agency came to learn about a prior conviction recorded against KB in 2014 and later moved to dismiss her. At hearing, The Agency conceded that there was no basis to maintain that KB’s prior conviction made her automatically unsuitable for the role which she occupied as a Job Placement Officer. Instead it sought to rely upon a company policy which purported to require employees to periodically submit to a national police check and otherwise positively disclose any criminal record. In reaching its decision that the dismissal had been for an invalid reason, the Commission said that there was doubt as to whether such policies could be said to apply in view of The Agency’s concession that its employees need not be conviction free, but that in any case, the mere failure to agree to a police check or otherwise volunteer information relating to their criminal record were not in themselves valid reasons for dismissal. In finding KB had been unfairly dismissed, the Commission awarded her the maximum amount of compensation available, being 26 weeks remuneration. The decision provides valuable lessons to both employers and employees, particularly within the government contracting space. Employers must ensure that they do not overreach when relying upon potentially unreasonable company policies to justify a dismissal. Equally, it is clear that the mere fact that an employee has a criminal conviction will not necessarily provide an employer with a valid reason to dismiss. Employees who are worried about how an irrelevant or minor criminal conviction may affect their employment should derive comfort from the decision and if they are concerned about whether or not to disclose a conviction they should talk to a lawyer.